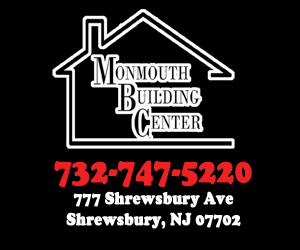 Thanks to Monmouth Building Center for sponsoring JSZ’s coverage of Middletown South – they are the reason we can bring you highlights of the battle of Middletown on the soccer pitch! 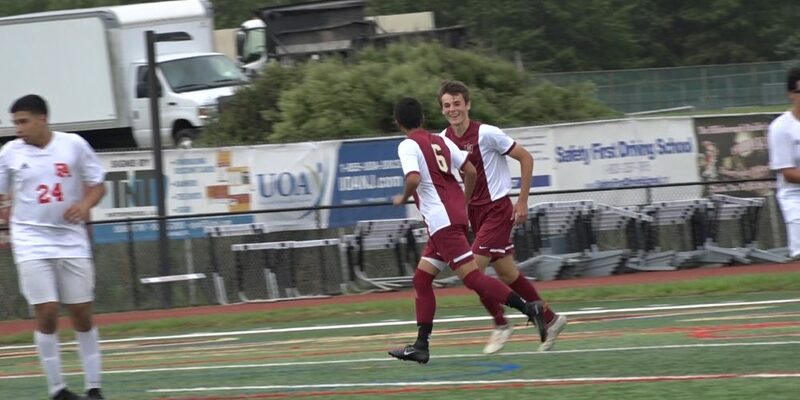 Thank you to Princeton Orthpaedic Associates for sponsoring both our Allentown and Princeton coverage on JSZ. We look forward to bringing you more Red Birds and Little Tiger athletics all year long! Coverage of Hillsborough is brought to you by Princeton Ortho. Thank you Princeton Ortho for sponsoring JSZ’s coverage of all Raider athletics! 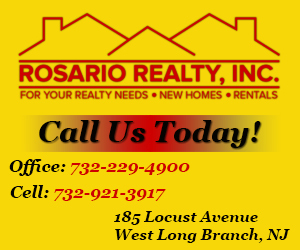 Jersey Sports Zone’s coverage of Long Branch athletics throughout the 2018-2019 year is made possible by Rosario Realty.